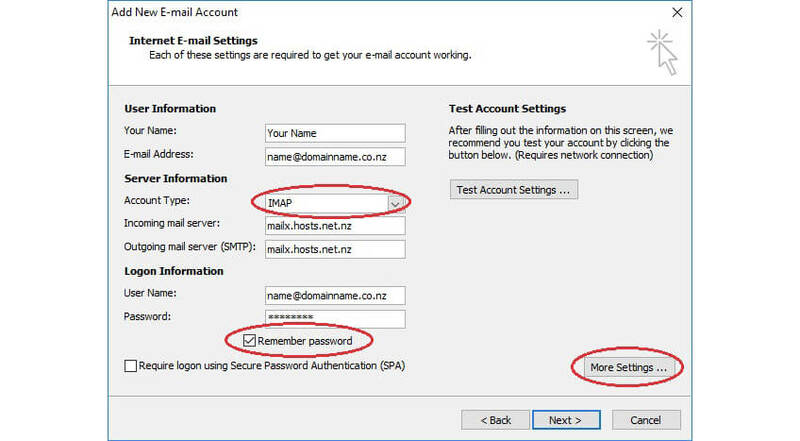 This tutorial assumes you already have an existing email account created with us, or you've created your own in your Mail Control Panel. 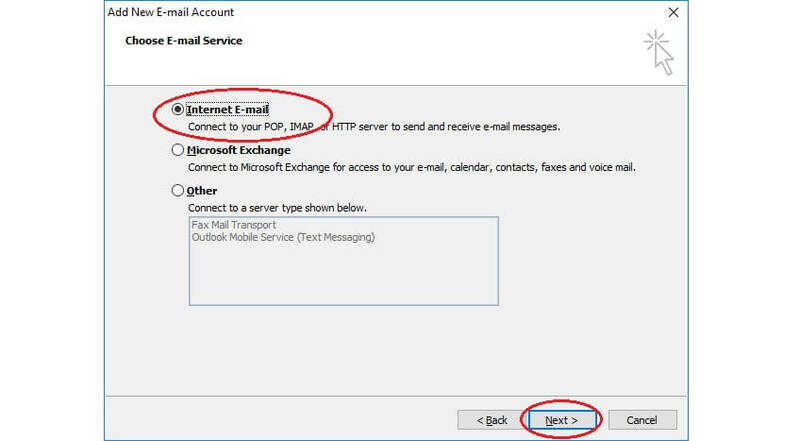 Now lets learn how to configure Outlook with your existing email account using the IMAP email protocol. ... then the Info tab and click Add Account. 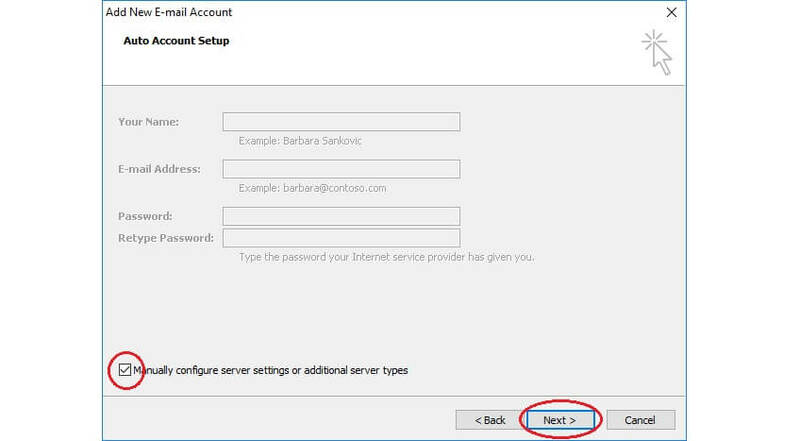 Click to set the account up manually, then click Next. Click the Internet E-mail option, then click Next. 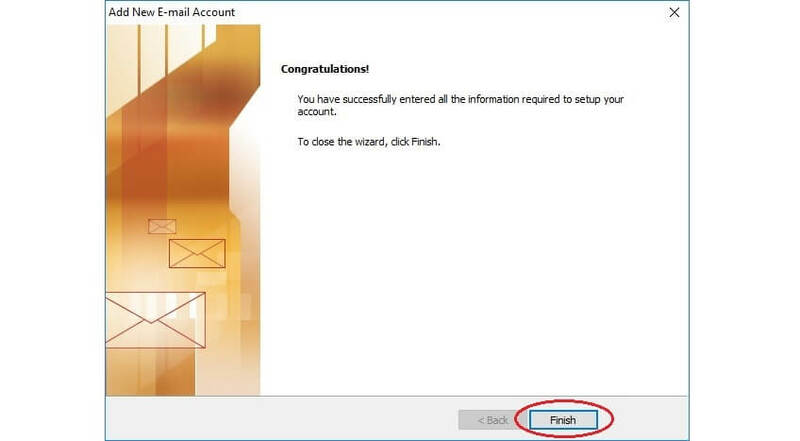 Enter the name you want your recipients to see when they receive your messages. Enter your email address in both the E-mail Address field and the User Name field. 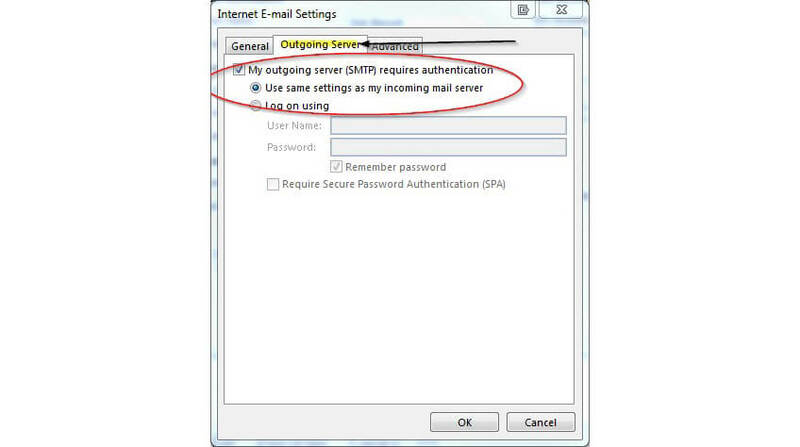 Tick the My outgoing server (SMTP) requires authentication check box. Make sure you have the correct incoming mail port number entered. 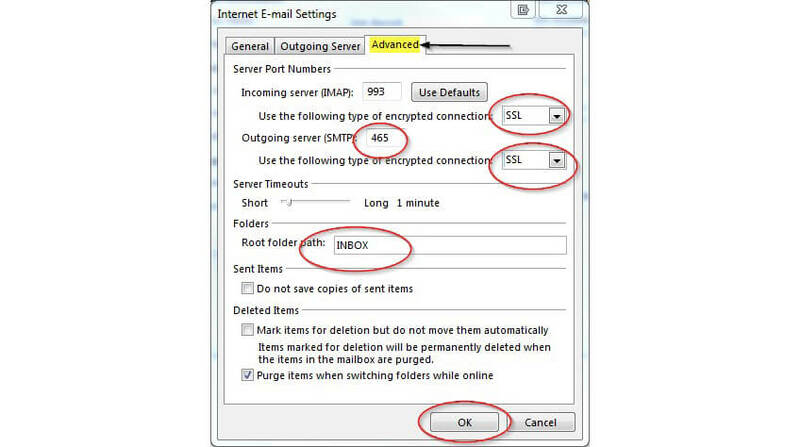 Choose the SSL encryption method. Enter INBOX as the Root folder path. 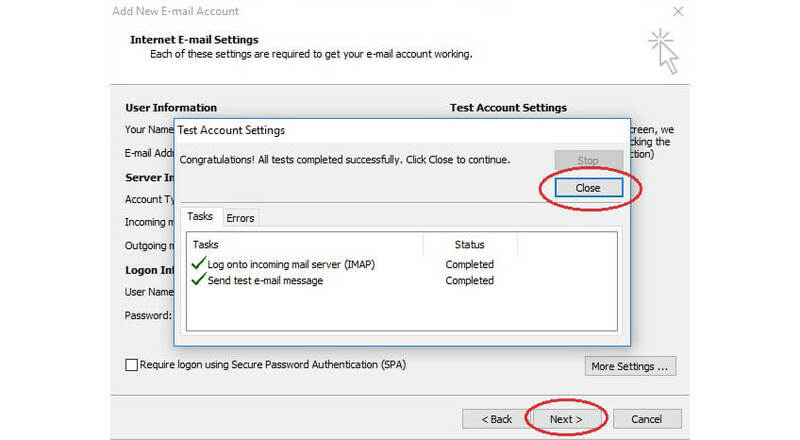 Click Next and Outlook will test the account settings.